Have you ever had moments as a backpacker when you had been traveling for hours and all you wanted was a piping hot shower, the softest bed, and a warm, fuzzy white bathrobe that came with it all? That's exactly what greeted me at the end of my flight from Kuala Lumpur to Bali! And what perfect timing because I had flown in a few minutes after midnight. Imagine having to look for a place to stay in the middle of the night in a strange exotic place as a solo female traveler! I'm glad I've arranged a place with Roomorama in advance. As you know, Roomorama has saved me so many times and allowed me to realize my Manhattan dreams as well as find the best place for a staycation in Manila. It even promised me a beautiful spot in Pamplona, Spain even though my Spain plans have been shelved. And when I decided on a last minute trip to Malaysia and Indonesia, Roomorama spoils this backpacker rotten! 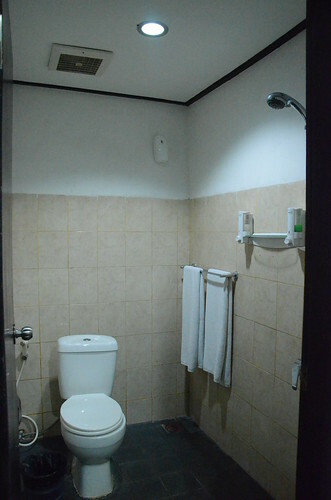 I was honestly contented with staying at an affordable guest house in Bali that at least had a warm shower. 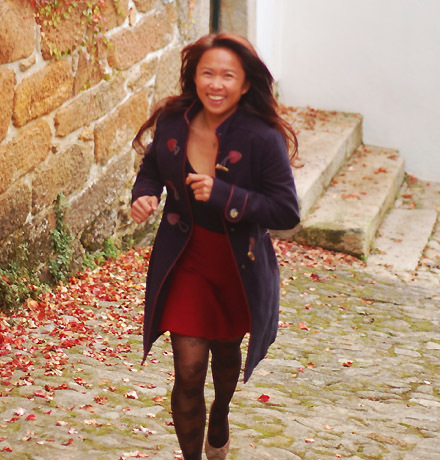 Being a budget traveler, my standards are very practical as I know I would spend more time outside the room than in. But I reconsidered when I realized I would arrive in Bali after midnight after hours of traveling with a backpack and surfboard. I needed a break from the usual cheap homestay. 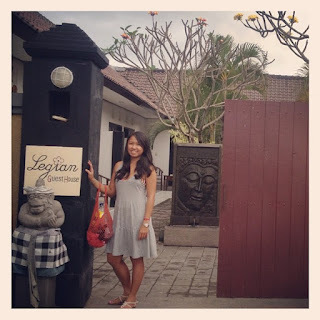 I decided on a room at the Legian Guest House in Kuta Bali which was described as "modern minimalist" by the property manager. I got there while it was dark and was surprised to have a rather large room with a receiving area and a huge bed. The hot shower was a great welcome after a long flight and some comfy slippers and the warm robe. This place certainly exceeded my guest house expectations! But it was the bed that gave me the WOW experience! I've probably had my share of comfortable beds from five star hotels. But this was just the softest, warmest, by far the most sleep inducing bed I've ever had in my life. If you think I'm exaggerating, let's judge by the number of times I've had to snooze our alarm: 4 times! My friend Adi, who came with me on the trip, and I finally woke up past 11AM and had to ask the friendly staff to reheat our breakfast. From the bed, we dragged our sleepy selves to the patio overlooking the pool. We enjoyed chatting with the staff and using the free wifi while waking ourselves up with strong Indonesian coffee. Our breakfast of pancakes and fruit was a great way to start our adventures in Bali. All throughout our stay, the staff were so friendly and helpful. We felt the warmth of the Balinese culture as they made us feel like family. They took care of everything we needed, from directions to the nearest outlet store to getting transportation to Dreamland in Southern Bali! They made sure we got our favorite breakfast on time (but failed at waking us up), chatted with us over coffee and took time to get to know us. Our Roomorama rental in Legian Guest House was not exactly on the beach. 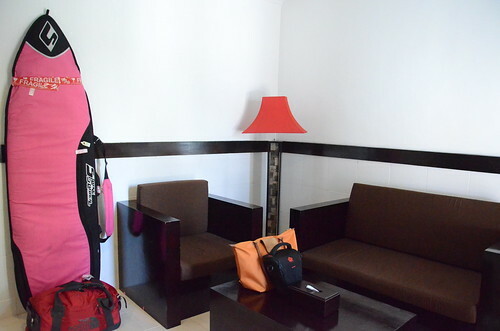 It's conveniently located about 15 minutes walking distance to Legian Beach. It's perfect if you want to be close enough to the beach to go surfing, shopping and relaxing on the shore but still want to come home where it's quiet and away from the crazy nightlife of Kuta Beach. It's also just a 10-minute walk to Jalan Raya Legian-Seminyak street where we checked out local restaurants that offered Balinese cuisine as well as a selection of western food. It's only a 20 minute drive away from Bali’s International Airport, Ngurah Rai International Airport depending on traffic conditions. 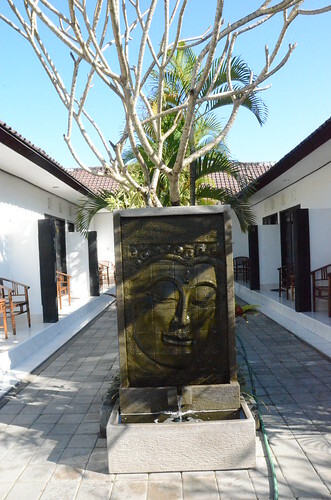 I'm absolutely recommending this Bali hotel accommodation for backpackers, surfers or other practical travelers who are looking for a reasonably priced accommodation in Bali. You'll most certainly get more than what you expected! 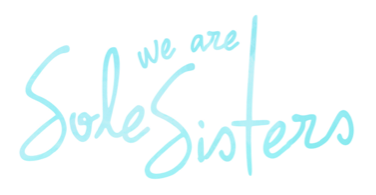 Roomorama is the official short term rentals partner of Sole Sisters. This room at a Legian Guest House was graciously provided by at Roomorama. If you would like to stay at the apartment mentioned in this story you can find it online here: Room with a Garden View. As always, all opinion in this review are the author's. Sorry I haven't roomed with roomorama yet in Bangkok. Still looking forward to it. But if you on their site, there's a lot of places to choose from depending on your budget. YES, had many moments like that during my backpack trips. I feel with you. =) One of the most horrible trip in my life was a 9 hours banca tride from Coron to El Nido during a rain storm. 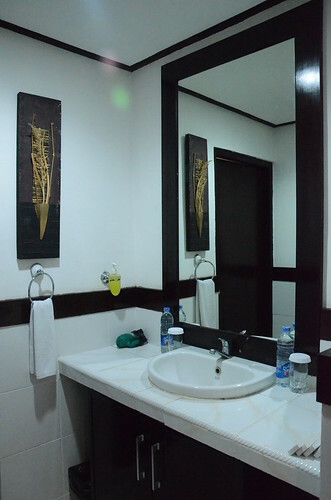 We were so pissed off that we went straight to El Nido Beach Hotel booked a room without thinking about the price and took a long hot shower. I am not sure how I stumbled upon your blog today but I'm so glad I did! My husband and I are traveling to Bali in a couple months and I've been trying to find the perfect hotel room and this sounds like exactly what I've been looking for at an unbeatable price! 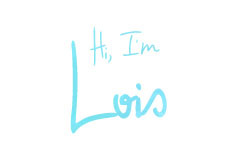 You have a fabulous blog and I'm looking forward to reading a lot more!